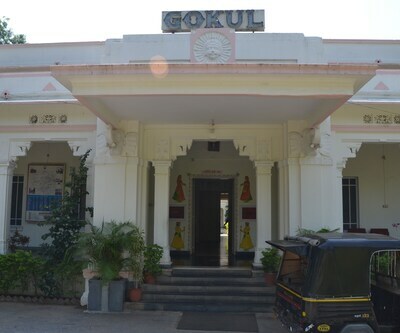 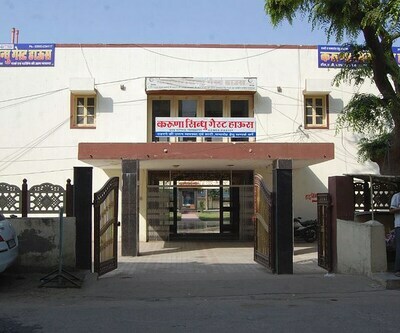 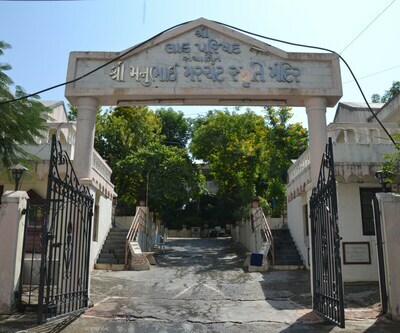 Gopal Niwas is situated in Nathdwara. 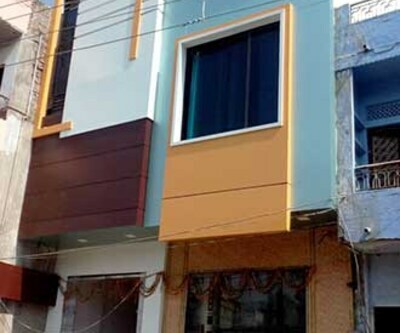 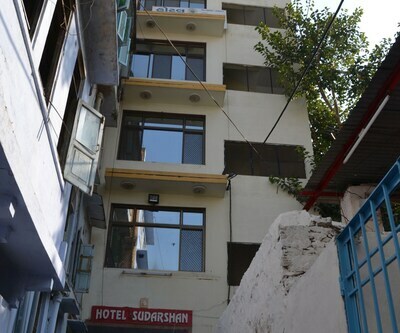 Strategically located in the heart of the city, it is close to the major hot spots. 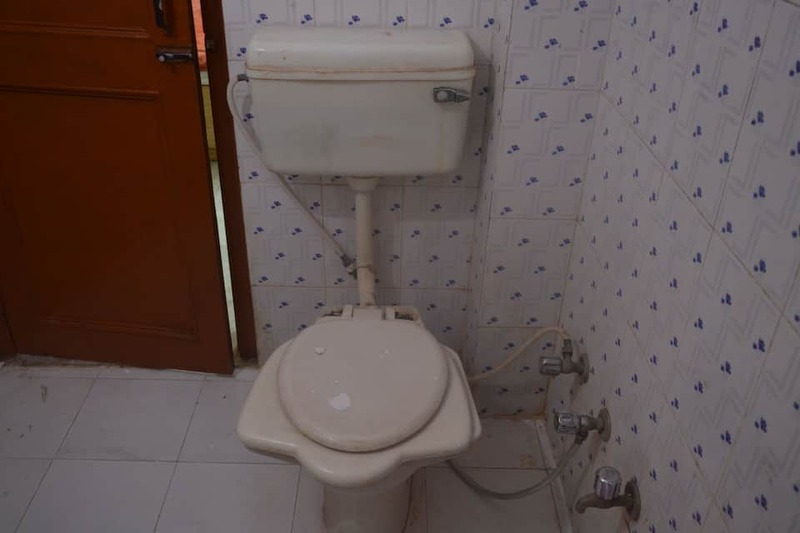 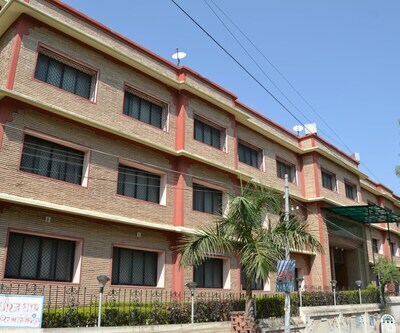 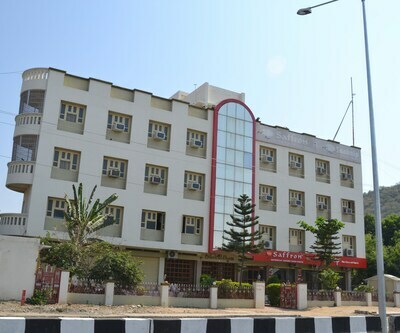 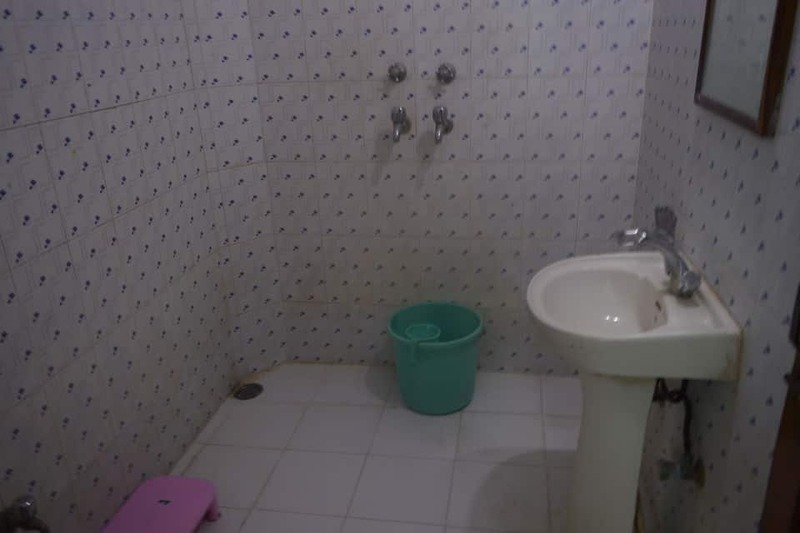 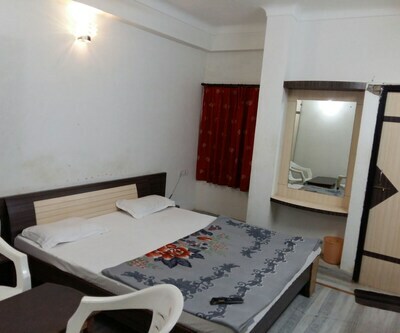 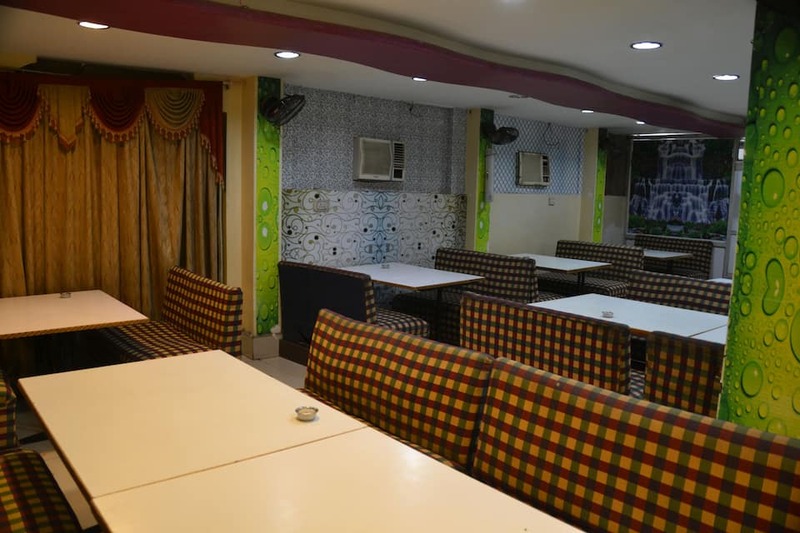 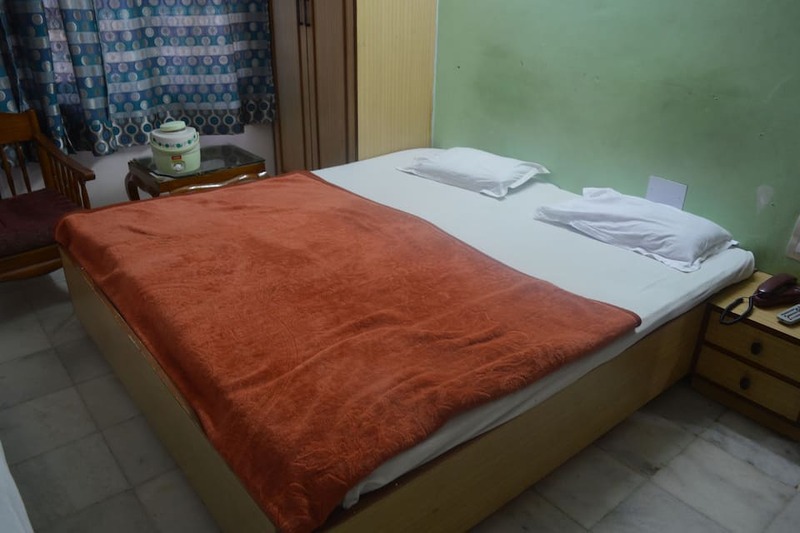 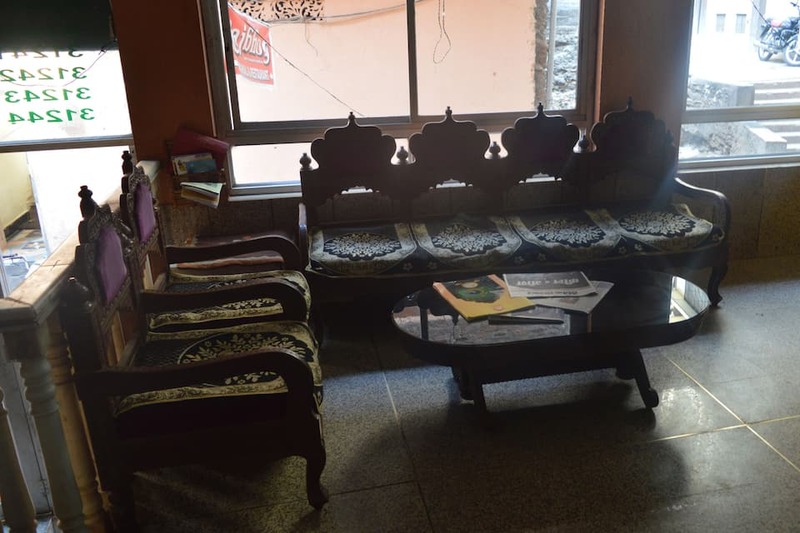 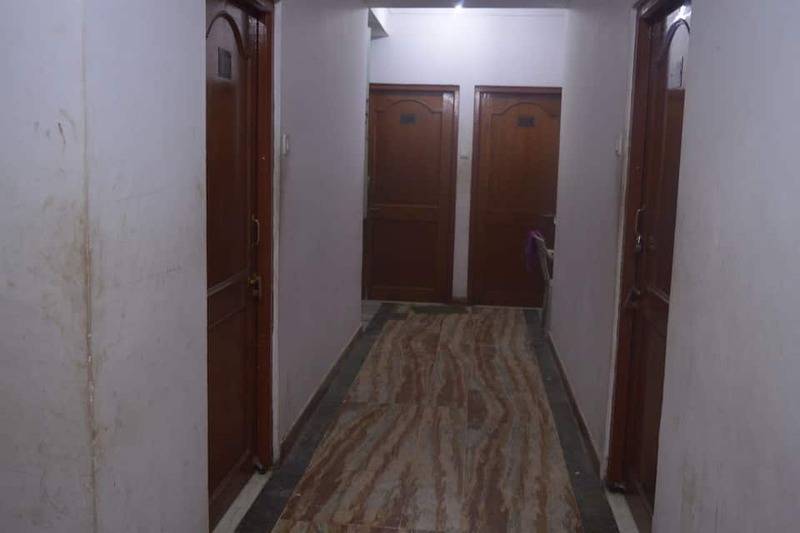 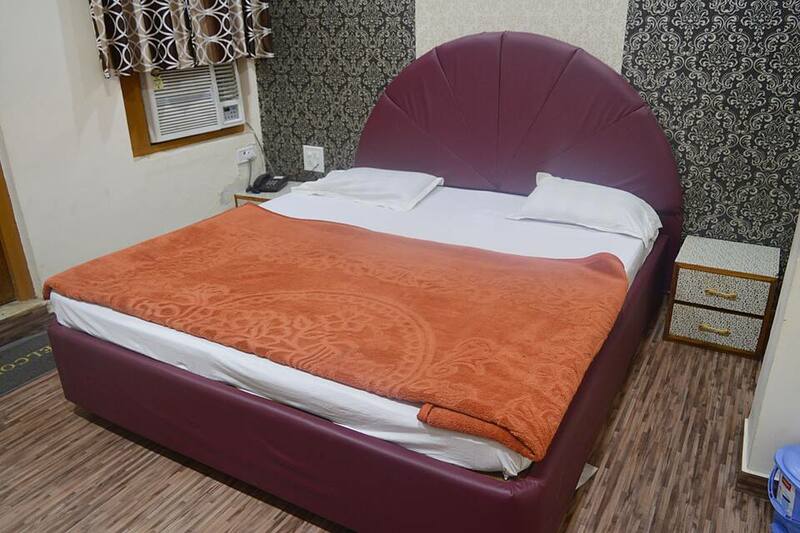 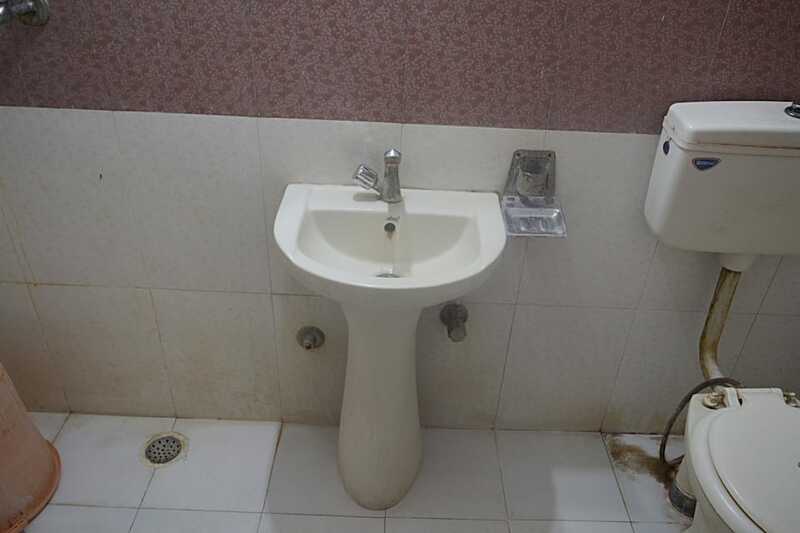 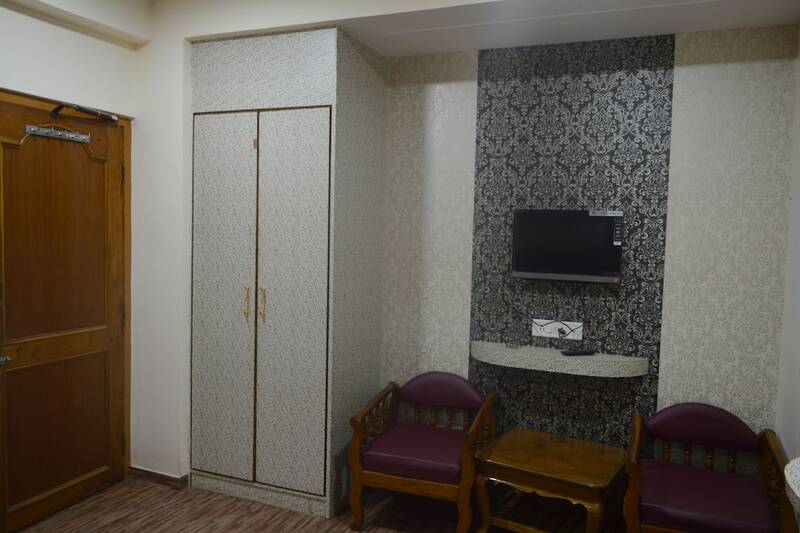 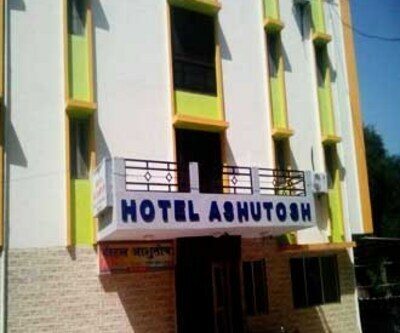 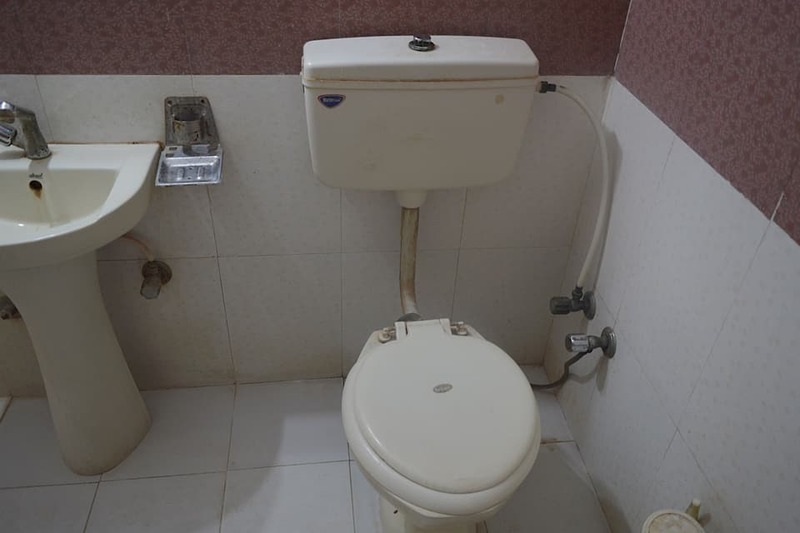 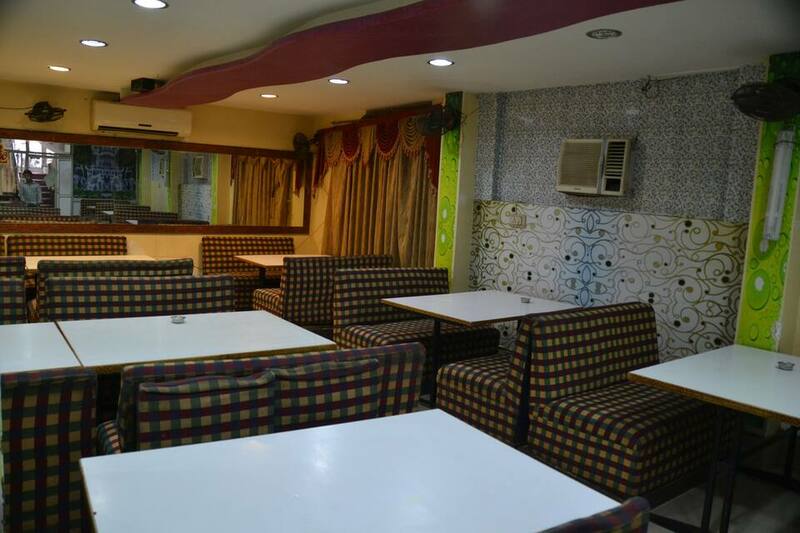 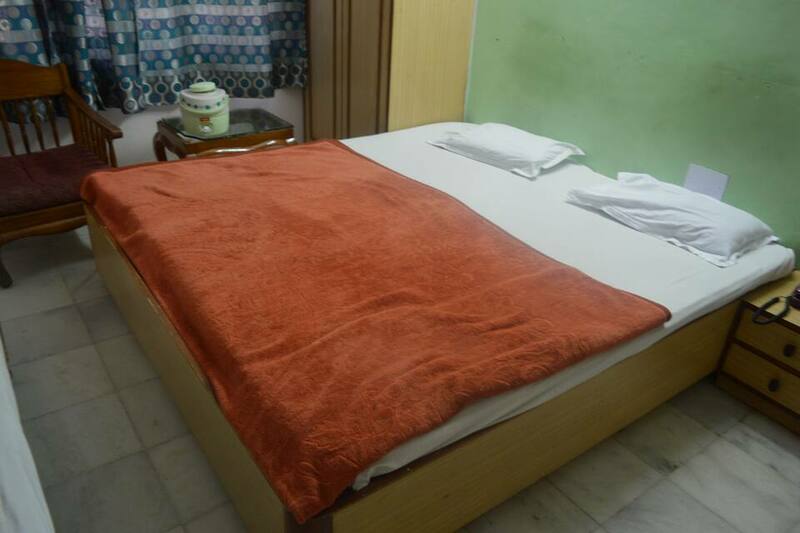 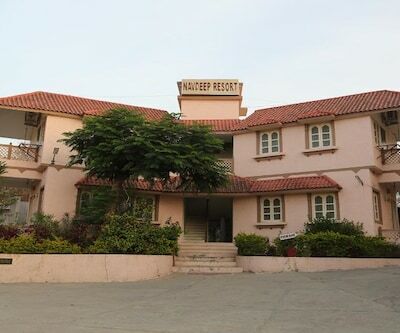 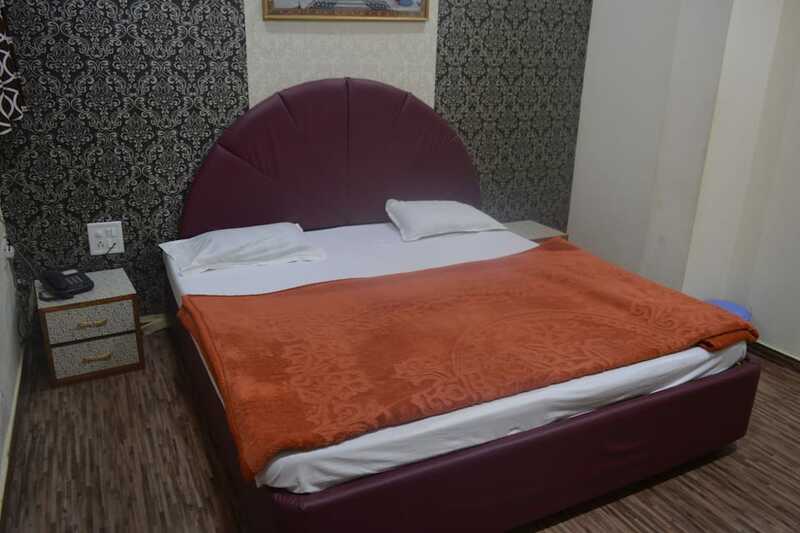 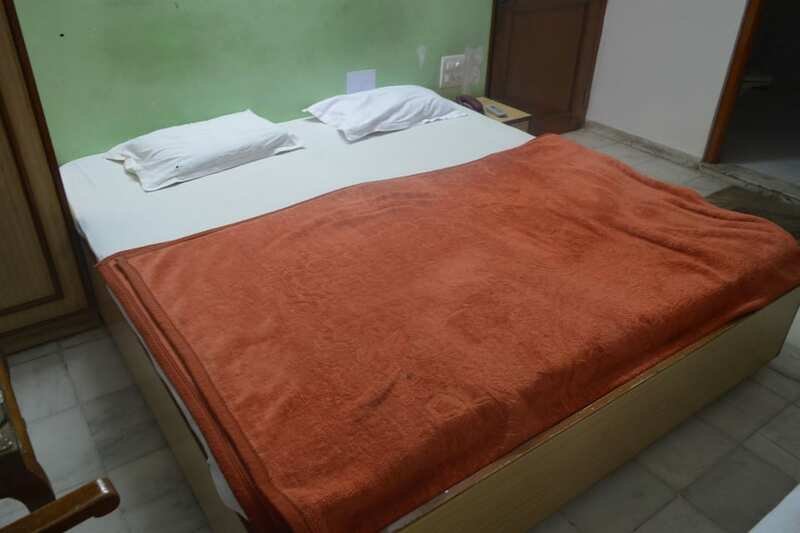 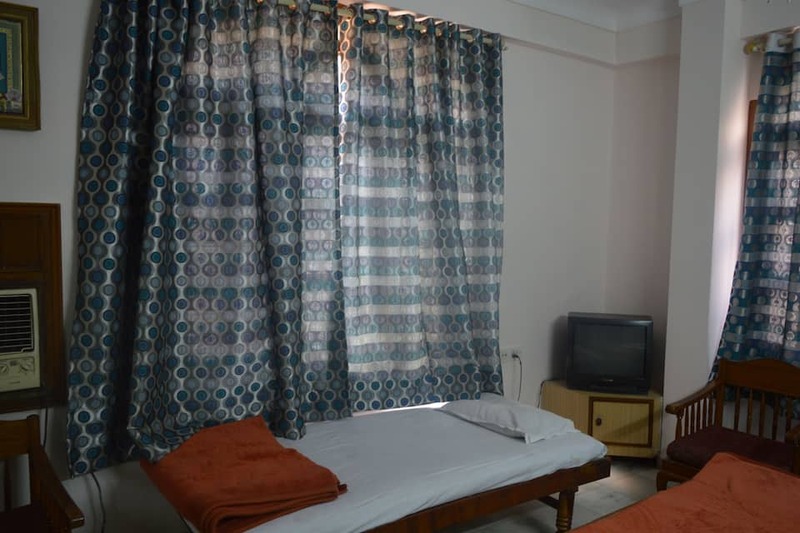 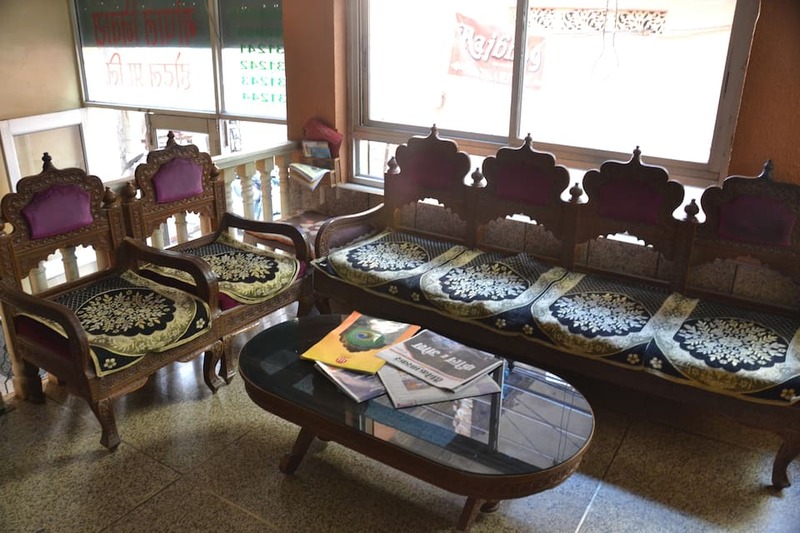 This budget hotel offers peaceful and comfortable stay to guest. 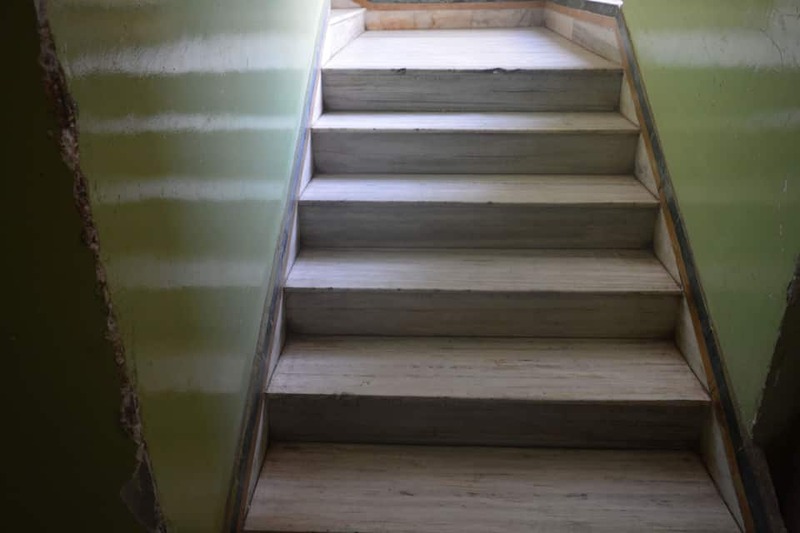 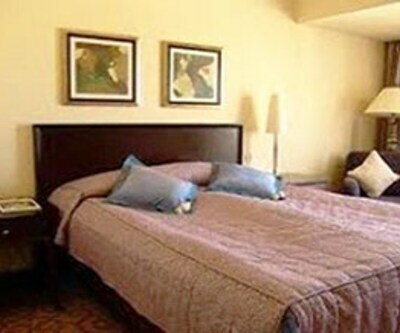 The amenities includes limited hours front desk for assistance, laundry facility and parking facility. 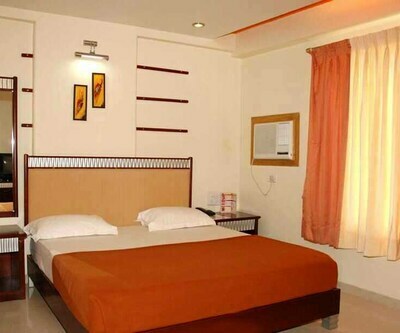 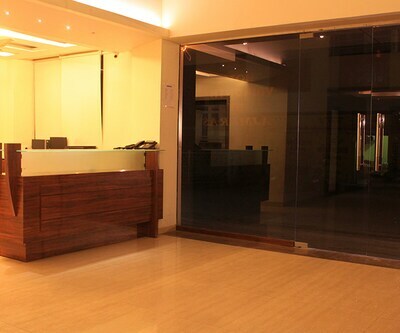 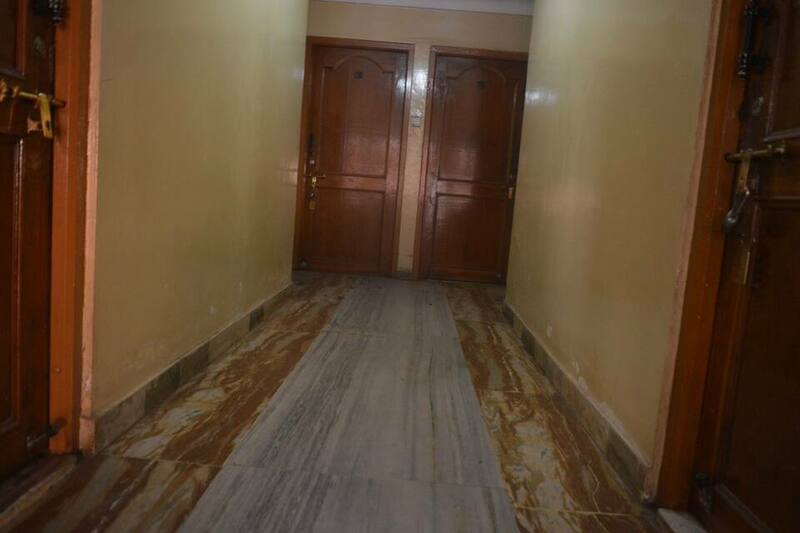 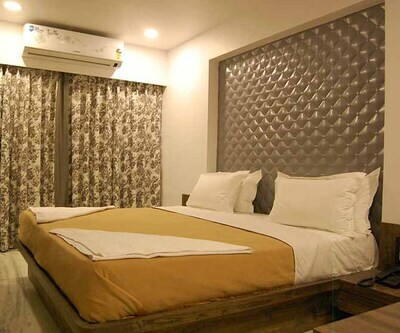 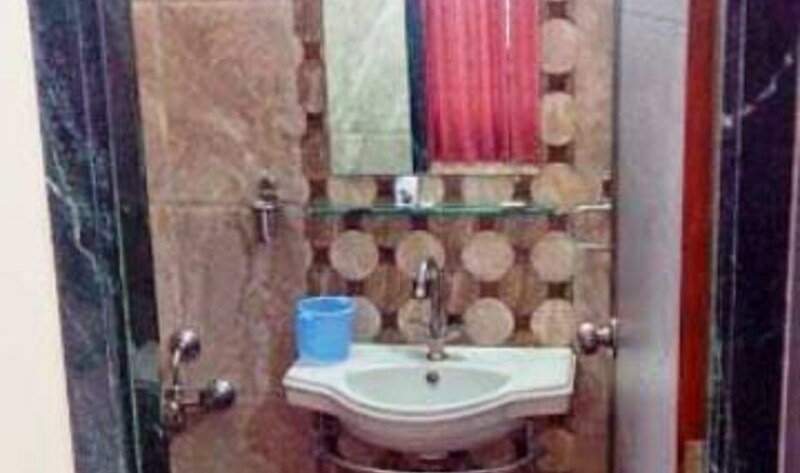 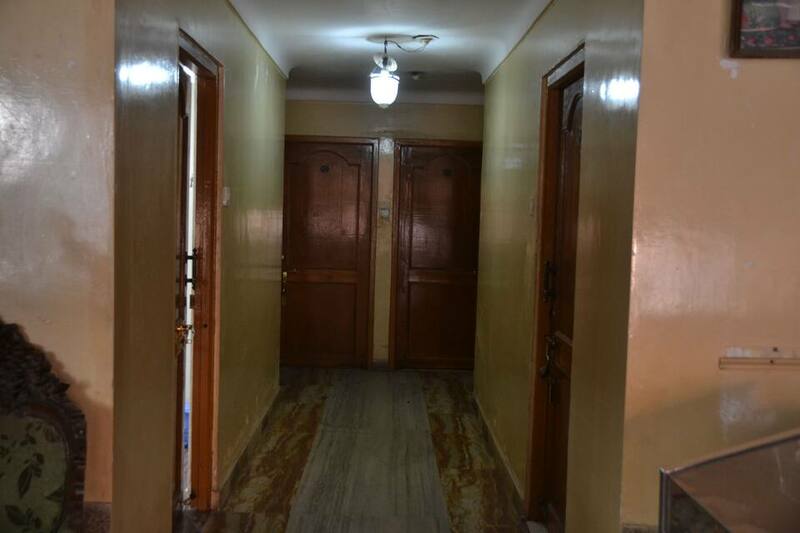 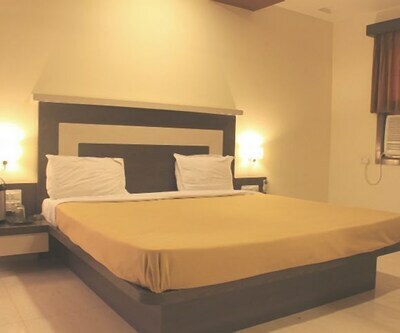 Each rooms are basic and provides essential amenities to travelers. 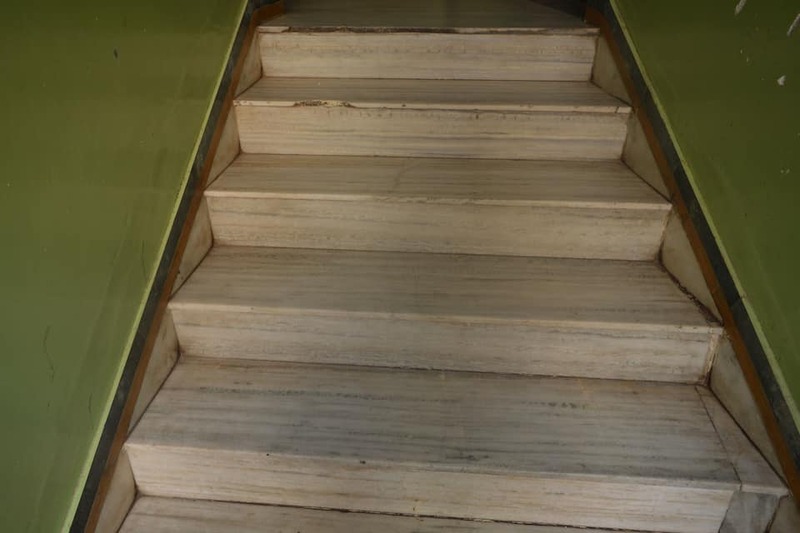 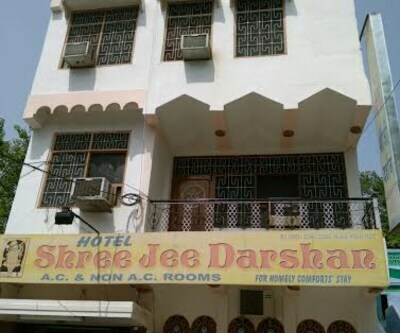 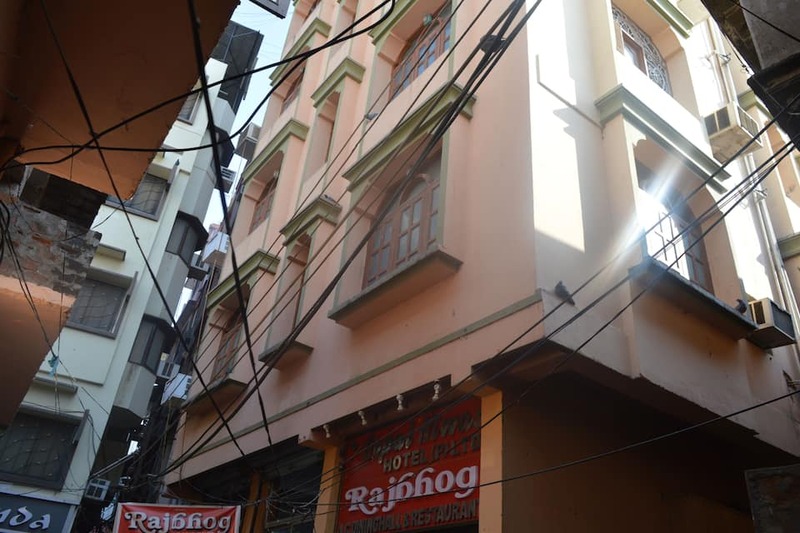 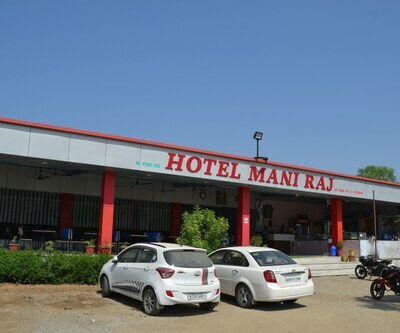 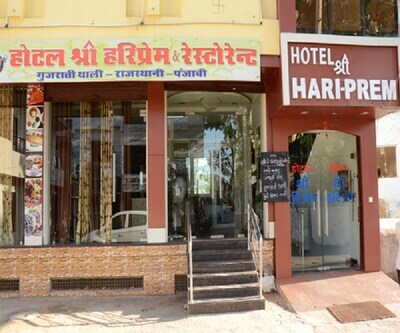 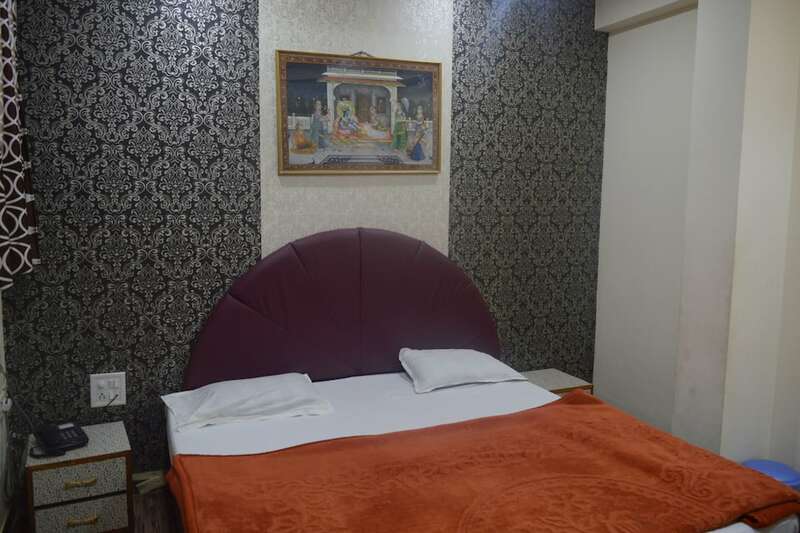 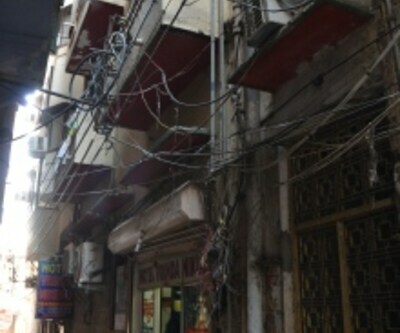 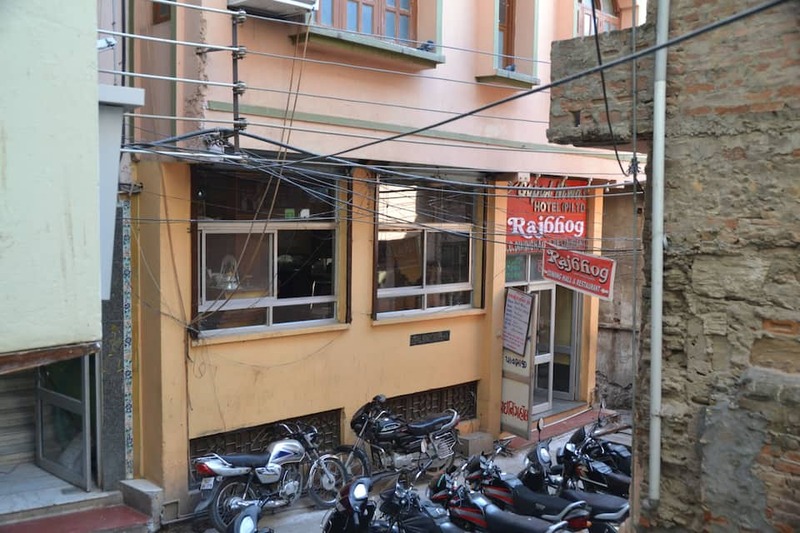 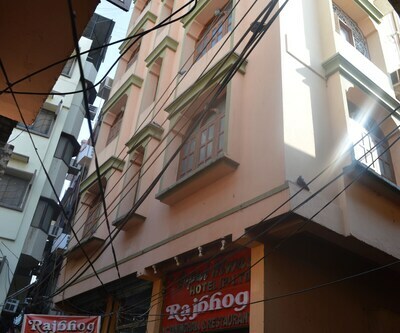 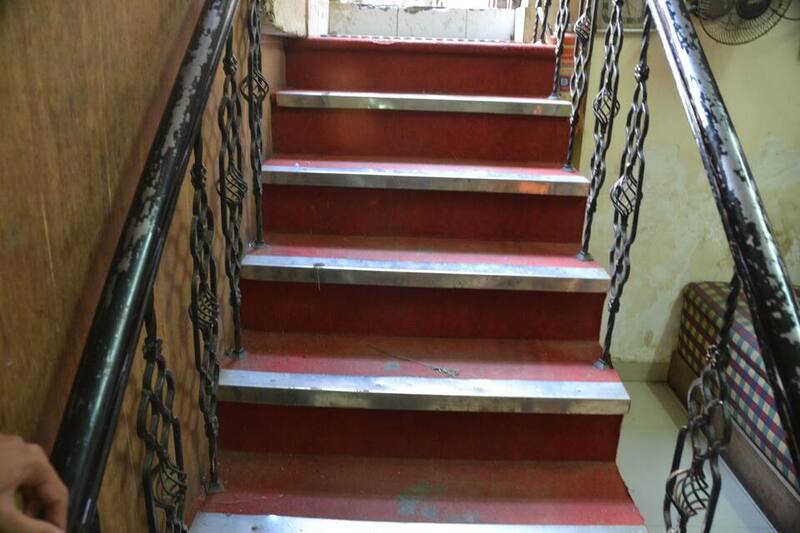 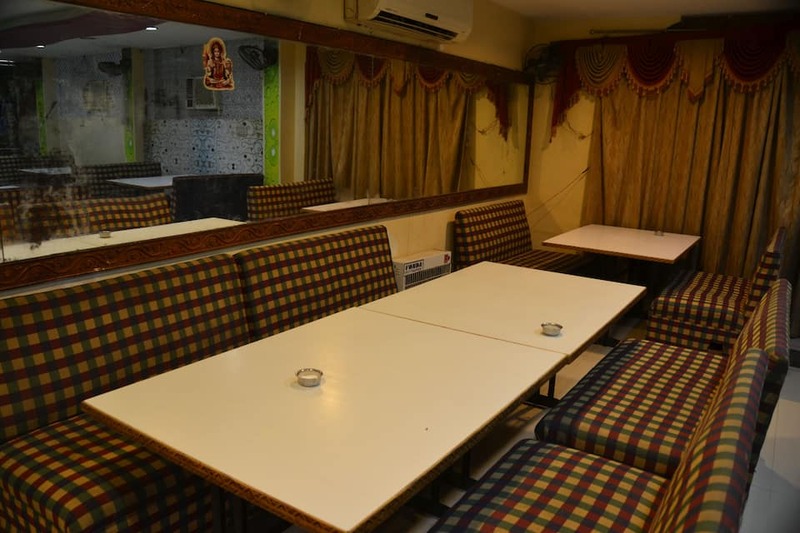 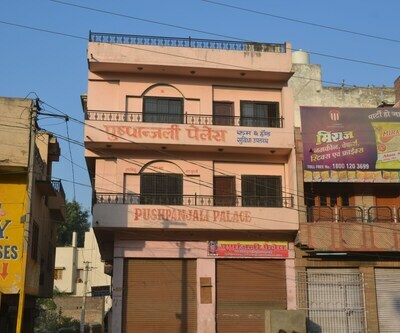 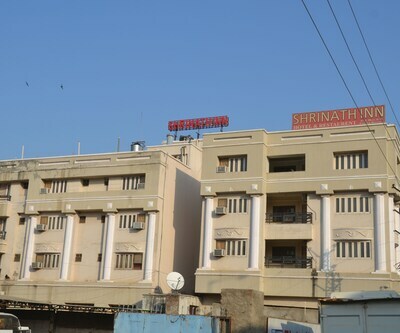 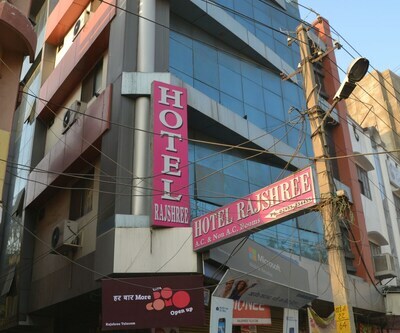 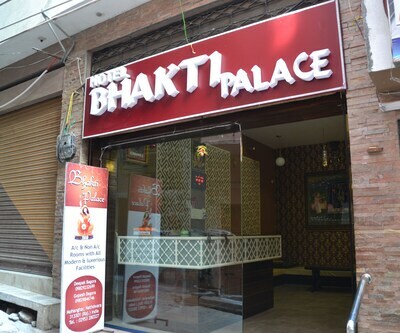 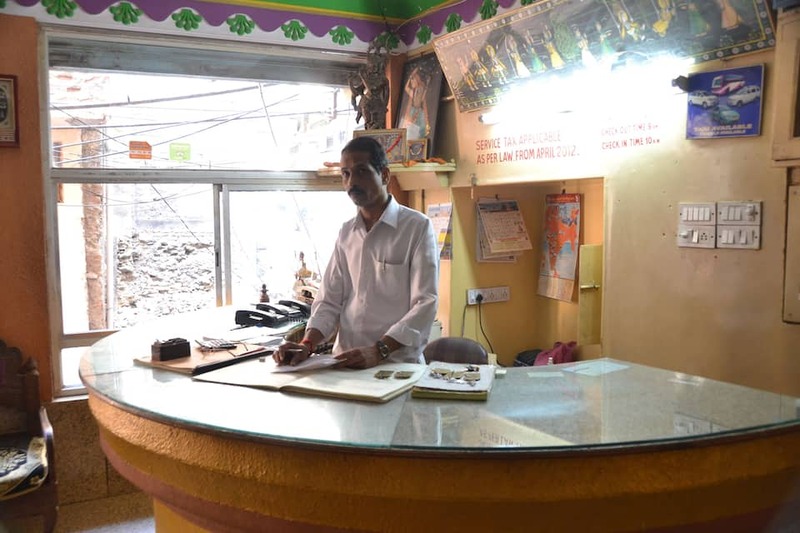 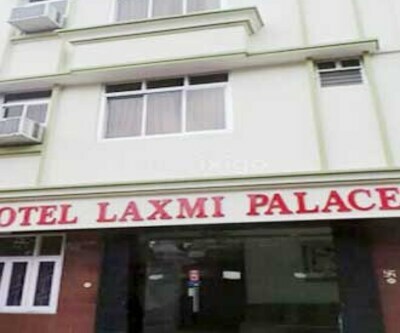 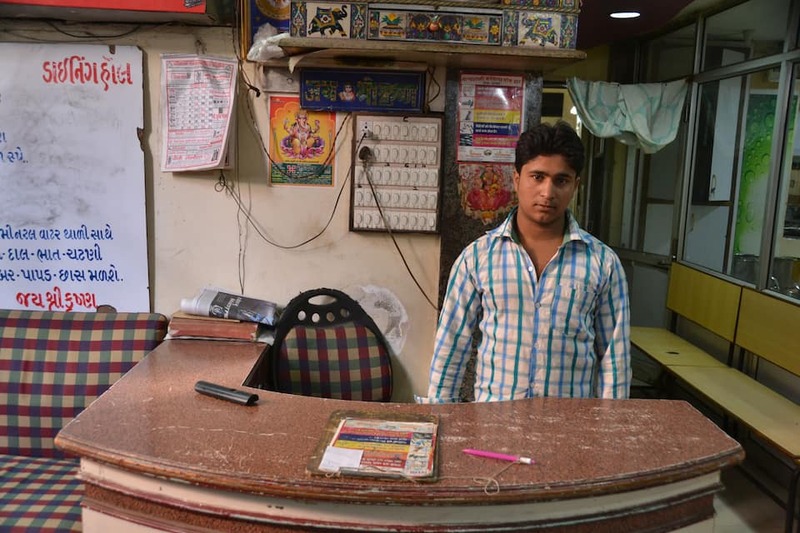 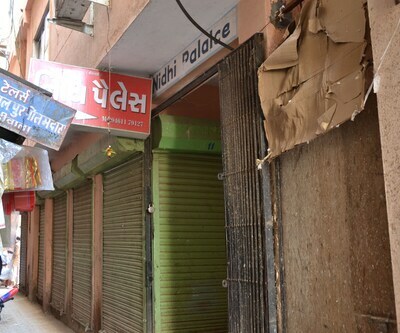 The hotel is nearby the famous ancient temple of Lord Shreenath Ji and from the old bazaars of the city.